installation easy and quick to save your labor cost and time. 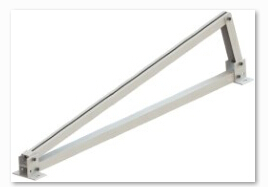 There are just few steps to assembly this solar racking systems. The support is pre-assembled, just open it, fix the upper tubes,clamp the rail and place the solar modules,then the job is finished. It is flexible on foundation option for this racking systems, you can install them on concrete block, I beam steel or install them by using ballasted objects. 1,Fast Installation. 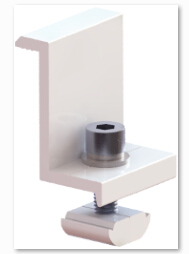 The Support is pre-assembled,just open it and fix the rail,four steps finish the installations.In addition,The tilt-in module can be put into the extruded rail from the any location and can be high pre-assembled with the clamp.All these minimizes the time and cost of installation. 2,Offer Unmatched Durability: with all structural components comprised of high class stainless steel and anodized aluminum alloy, it is designed for twenty years service life and backed by ten years warranty. 3,Stand up to extreme weather. 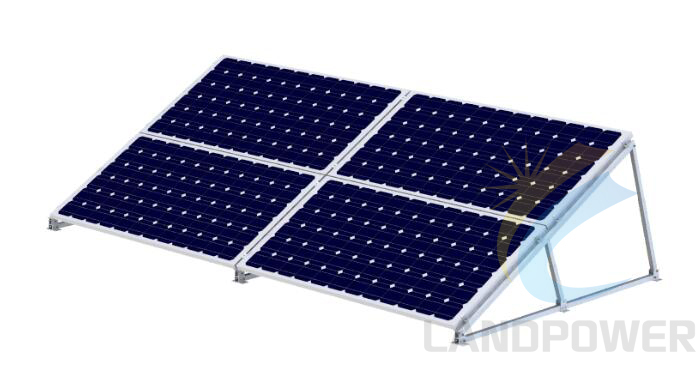 The Landpower this Solar Racking System is designed to stand up to the extreme weather complied with the AS/NZS 1170 and other international structure load standard by the skilled engineer.The main support components also have been test to guaranty its structure and load-carrying capacity. 4,Provide Broad Installation Flexibility. These Racking Systems accommodate most of commercially available solar panels and diverse roof types,and they can scale easily from small to large,multi-megawatt installations. 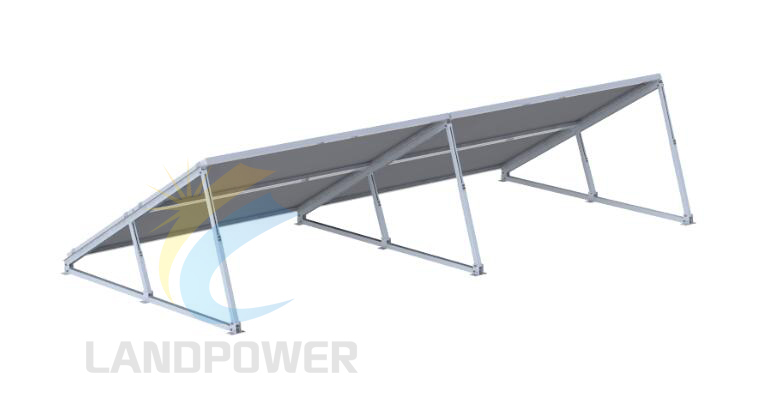 Please click Landpower Two Row Landscape Solar Mounting for concrete project for your reference!!! 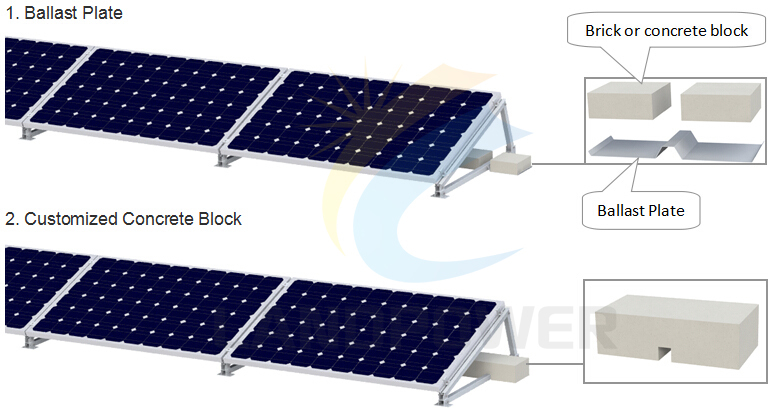 We engineer and design Solar Racking/Mounting Hardware for specific solar projects, there may not list all the details of racking in the web,therefore,please don't hesitate to contact us for more details for your specific projects. Please don't hesitate to leave a message and we'll get back to you soon.